Sometimes you're just too exhausted to bake. But isn't anything picked up within 5 miles of home considered homemade? 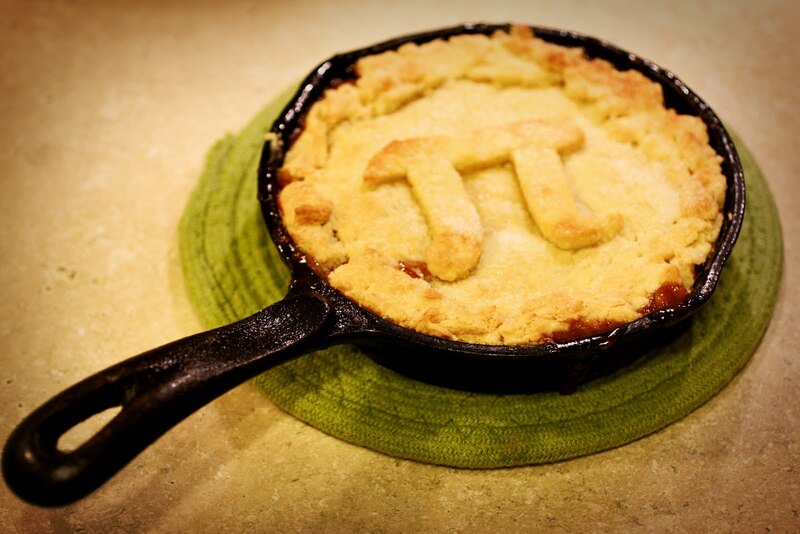 Happy National Pi Day, brave ones. I love your brain. Can we celebrate next year? I will make you a Ho-made Pi on the 12th of April. Promise! Papa, can I make a request? Maybe a coconut cream pie? Just sayin. Last year I celebrated Pi day by making pecan pie...this year it was homemade lemon meringue. Yummy! That blueberry "Pi"looks and sounds so good! 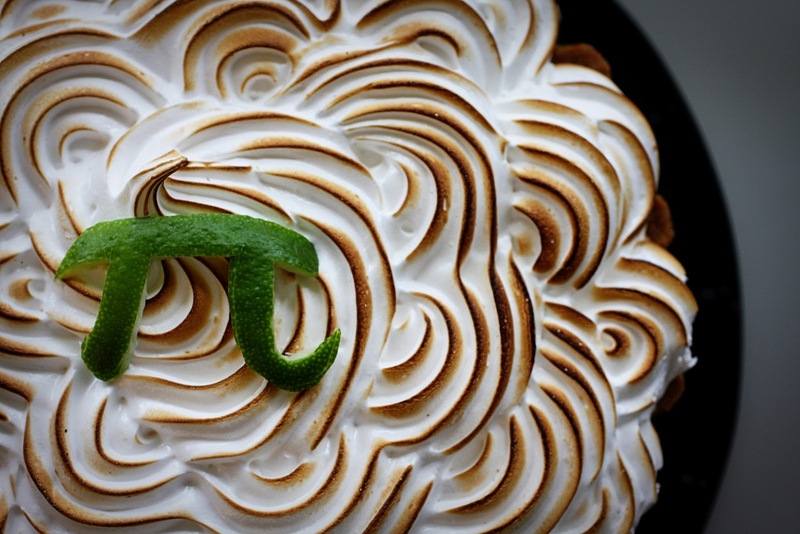 That key lime pie looks divine. We made strawberry rhubarb - it just seems appropriate for spring being around the corner!